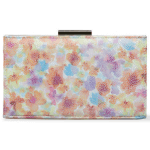 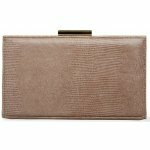 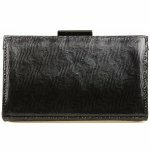 Van Dal Zinnia women's clutch bag. 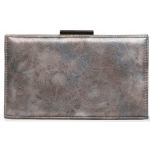 It features a metal clasp fastening with an inner slip pocket, a great extra to store your belongings. 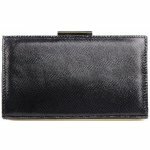 A optional chain strap adds versatility as it can be used as a clutch bag and also a shoulder bag. 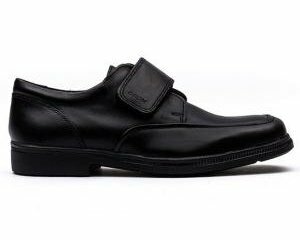 It matches the colours of some Van Dal shoes perfectly. 23 x 12 x 6 cm.